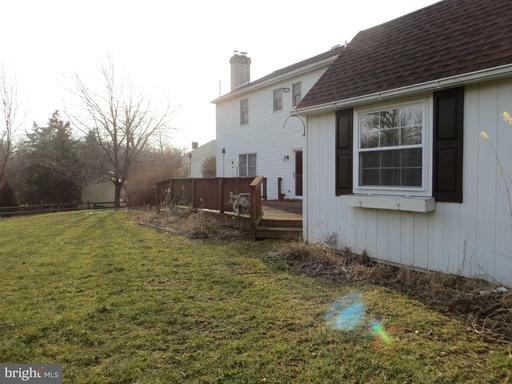 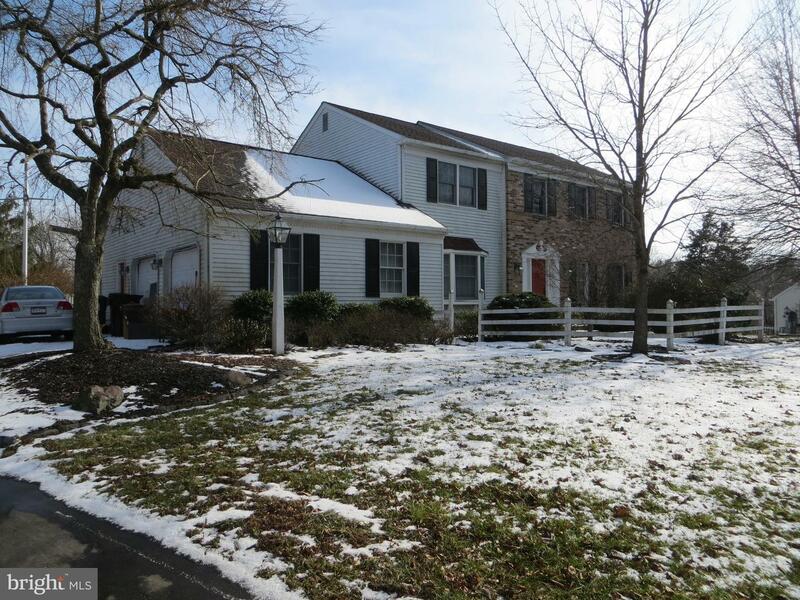 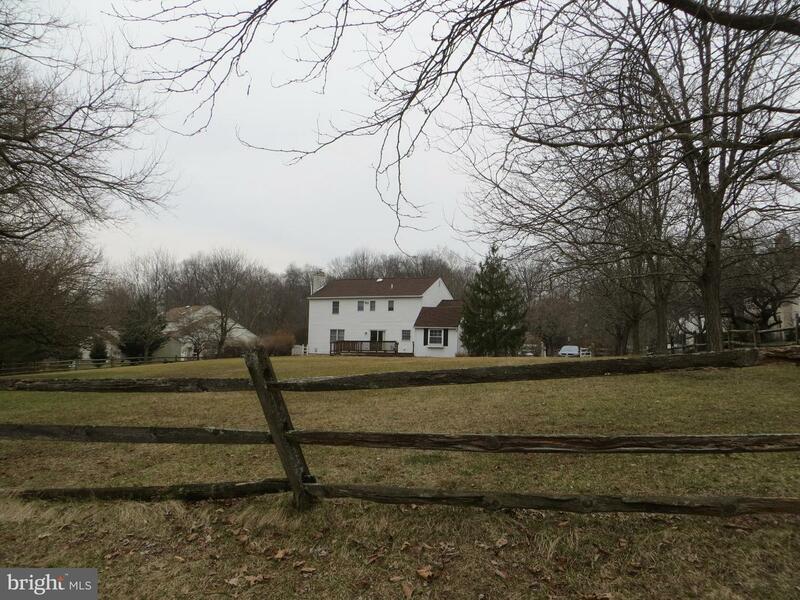 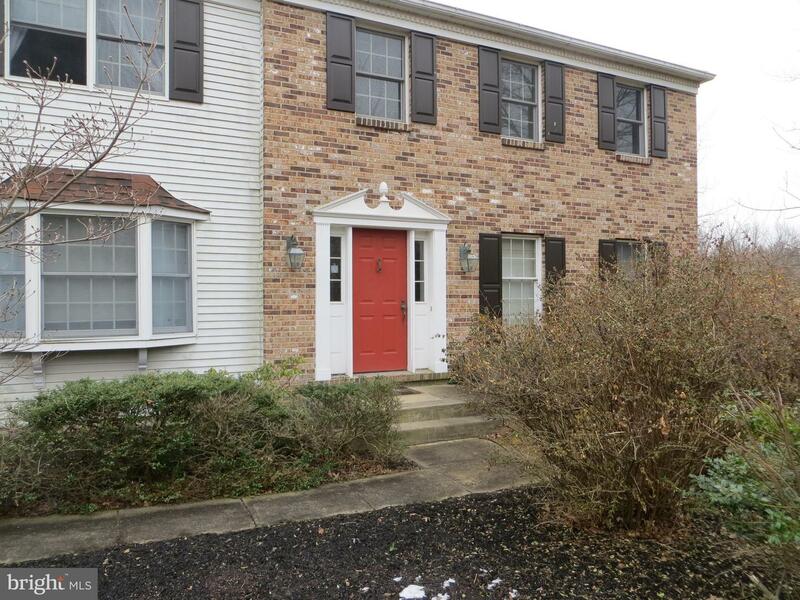 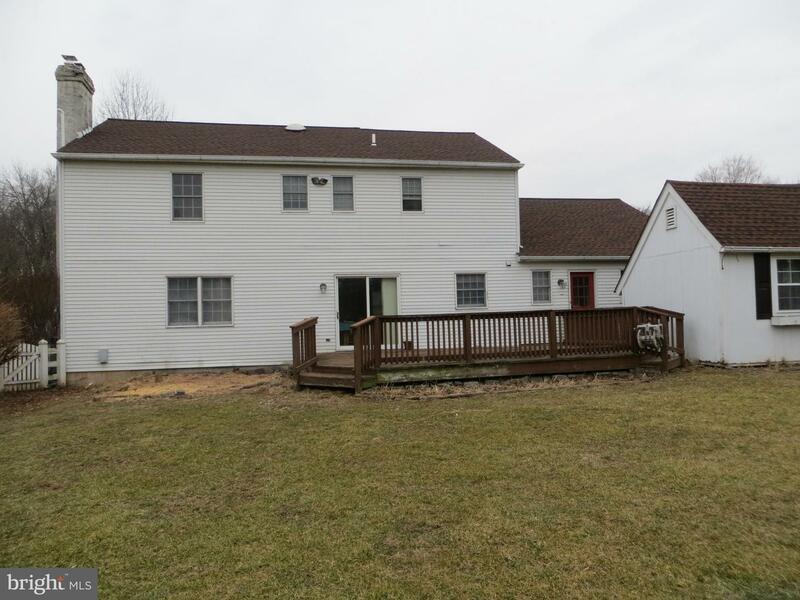 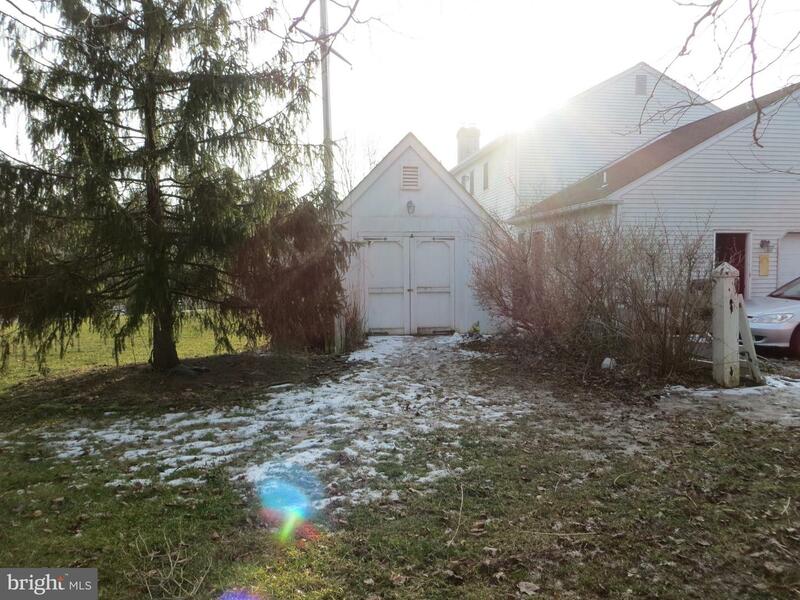 Welcome to 2165 Pheasant Hill Way located in Towamencin Twp, North Penn School District. 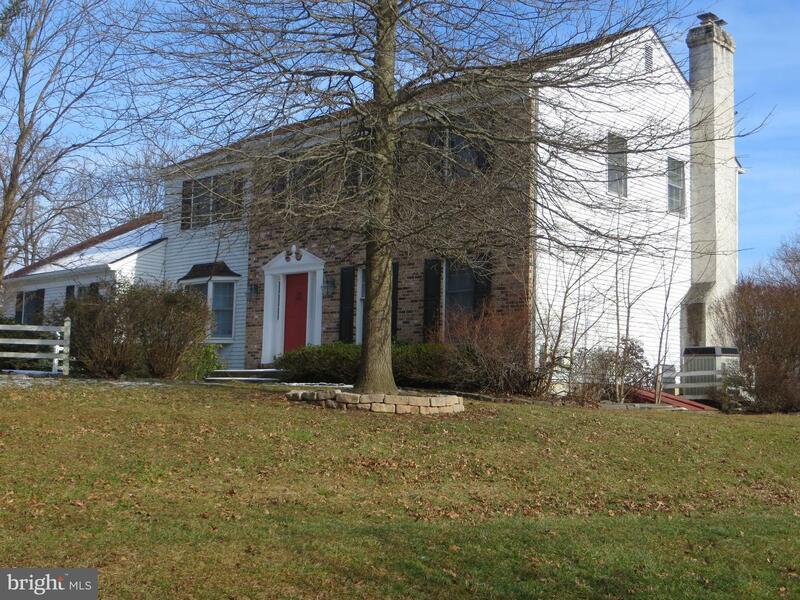 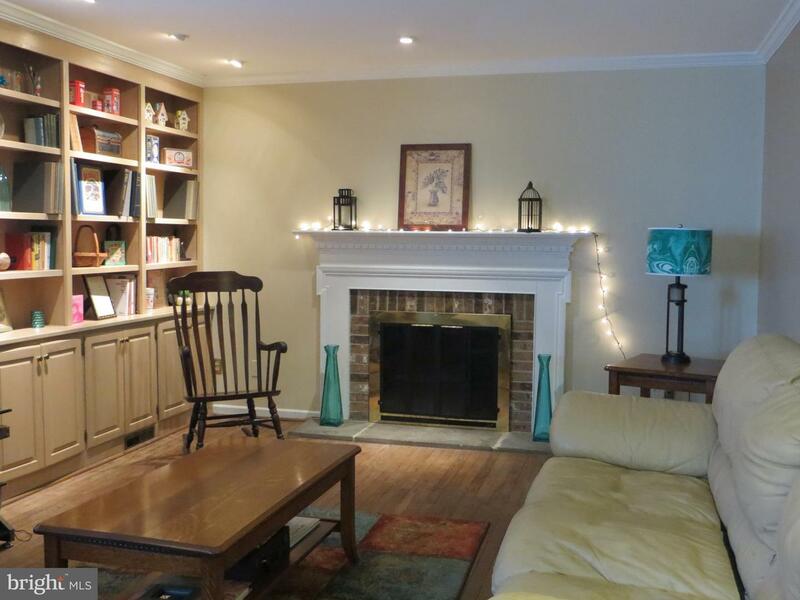 This 4BR/2.5BA home rests on a large lot located on a quiet cul-de-sac street. The home has 2,389 Sq. Ft of living space on 1.84 Acres. 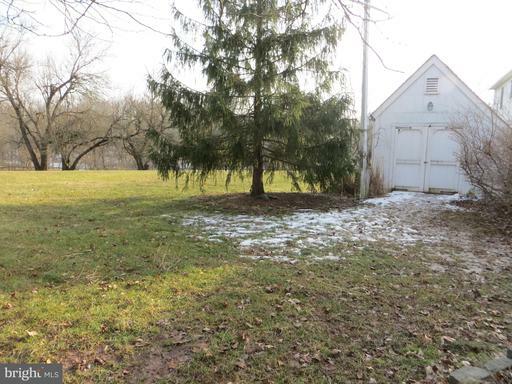 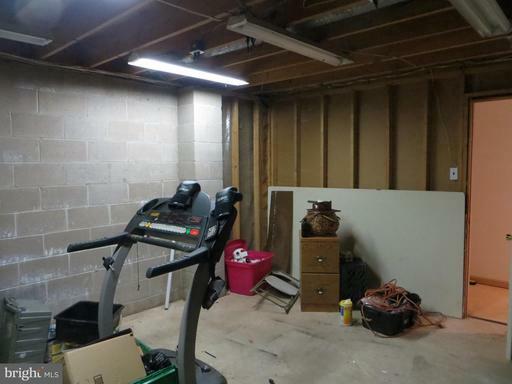 The attached two car garage and adjacent tool shed provide plenty of storage room of vehicles and equipment to care for the large level yard and landscaping. 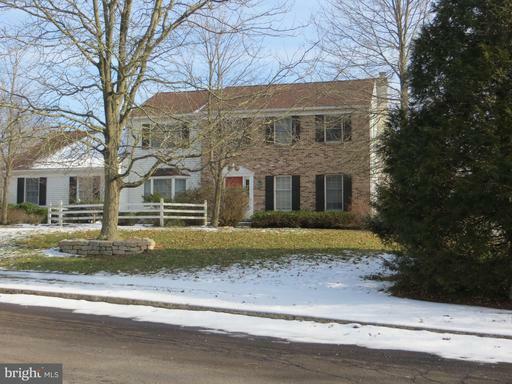 Walk in the front door of this center hall colonial to find the dining room on the left and French-door enclosed living room on the right. 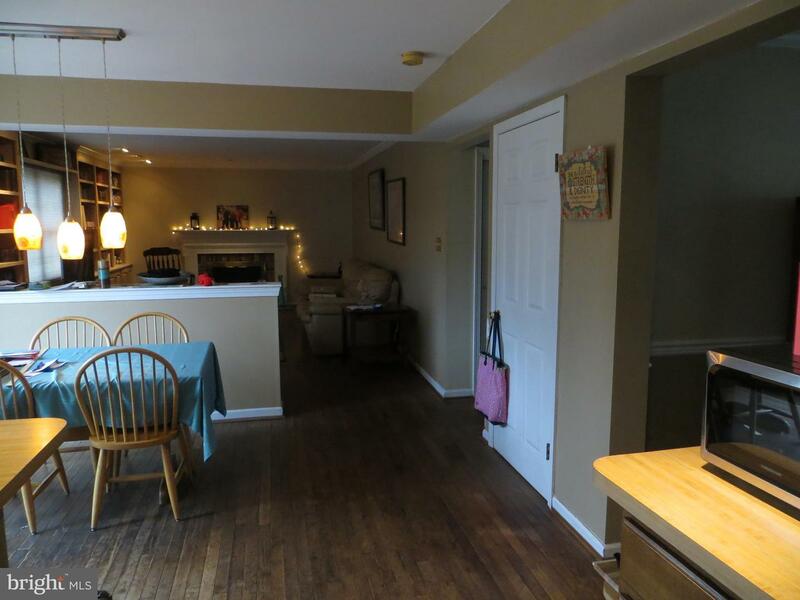 Walking further back reveals a breakfast area with sliding door to a large deck, kitchen to the left and a large family room with fireplace to the right. 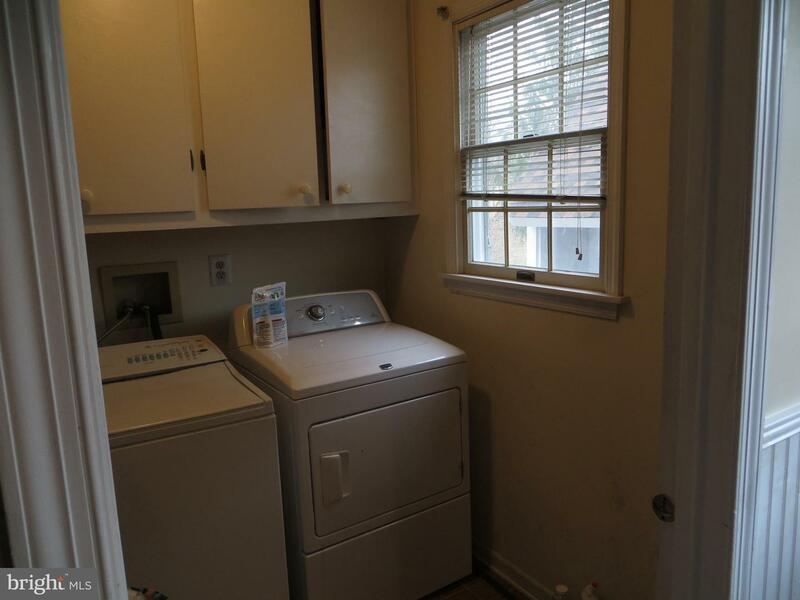 A mud, laundry, and half-bath room are adjacent to the kitchen along with exists to the outside and garage. 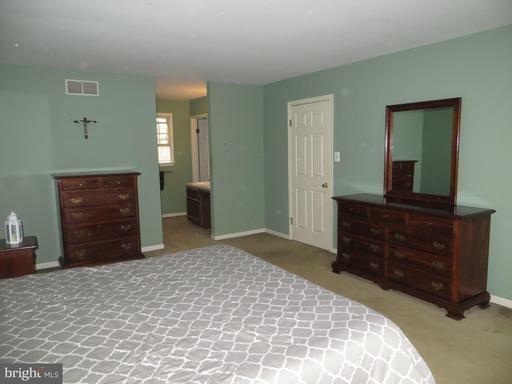 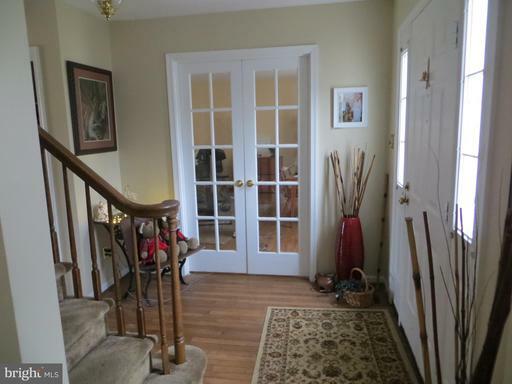 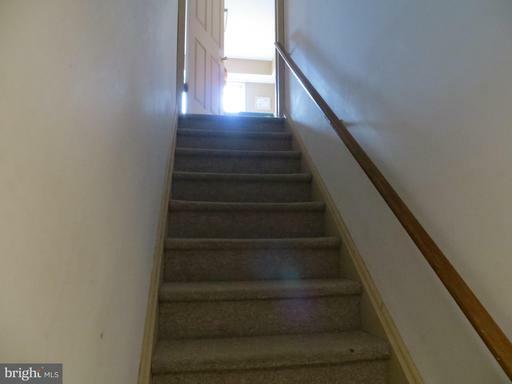 Upstairs are four bedrooms, a hall bath and master bath. 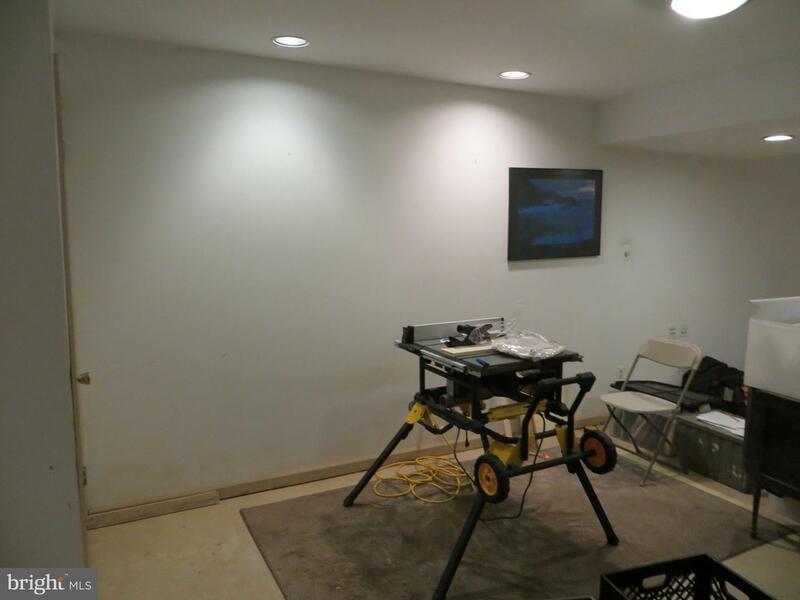 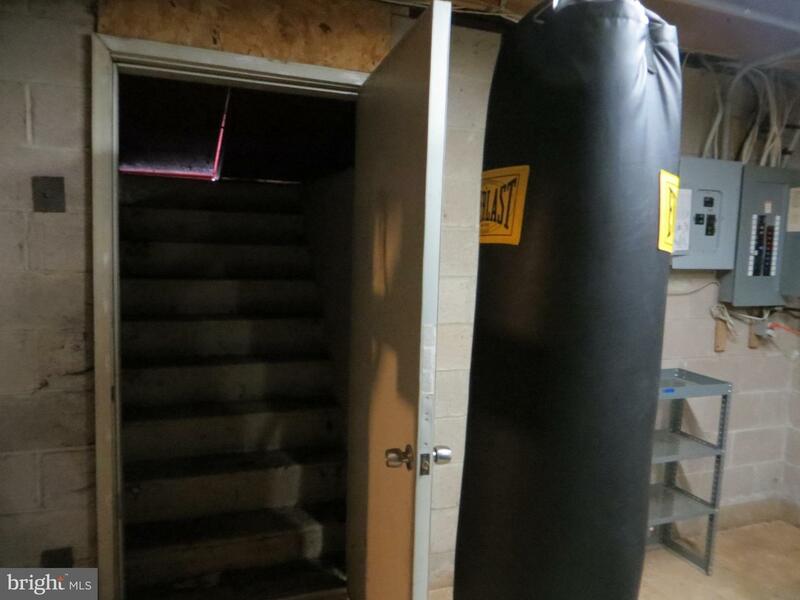 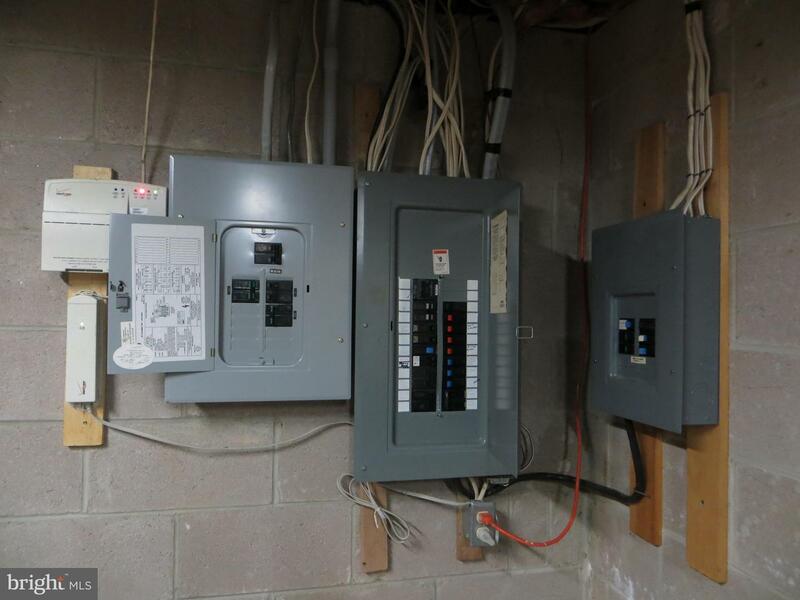 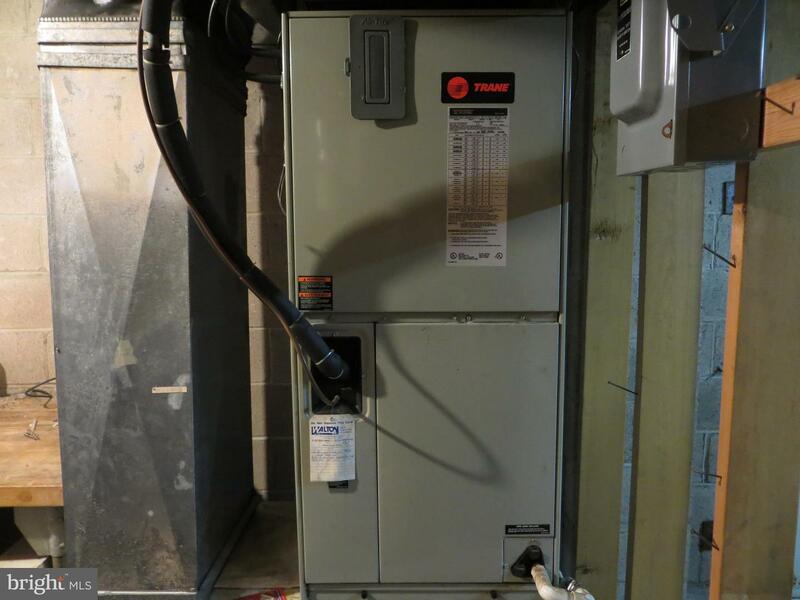 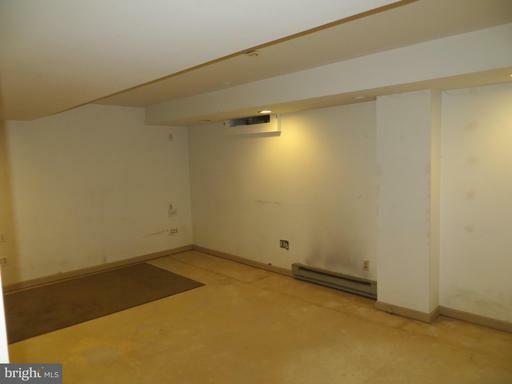 The basement, accessible from the kitchen, is partially finished with outside access through Bilco doors. 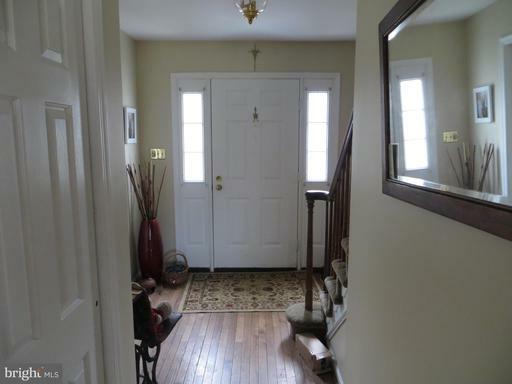 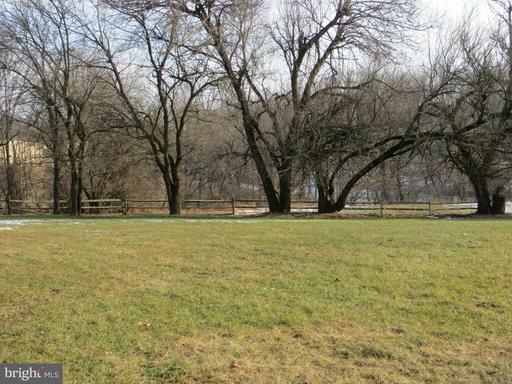 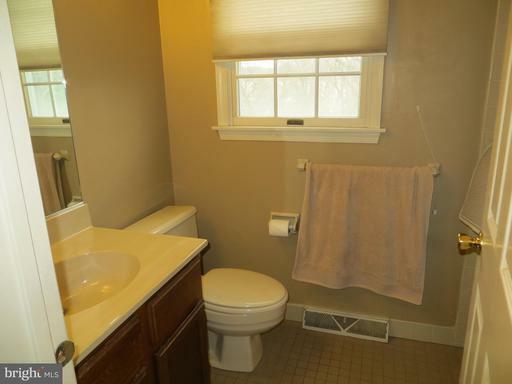 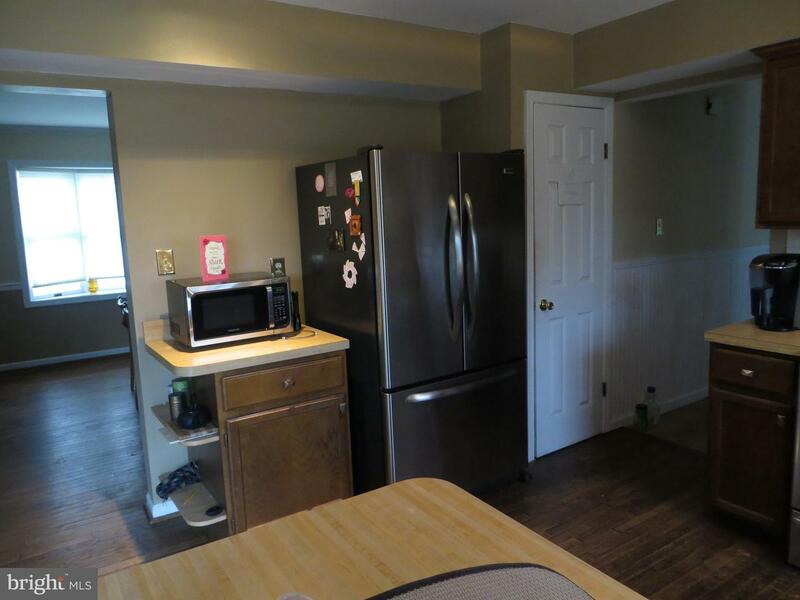 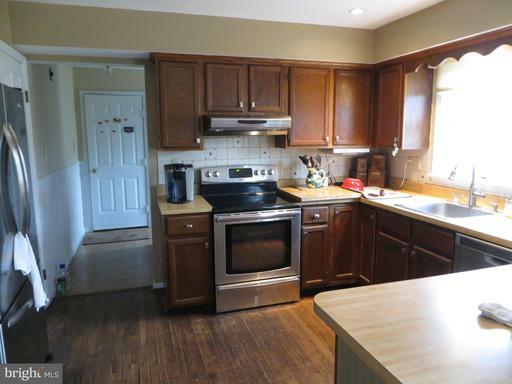 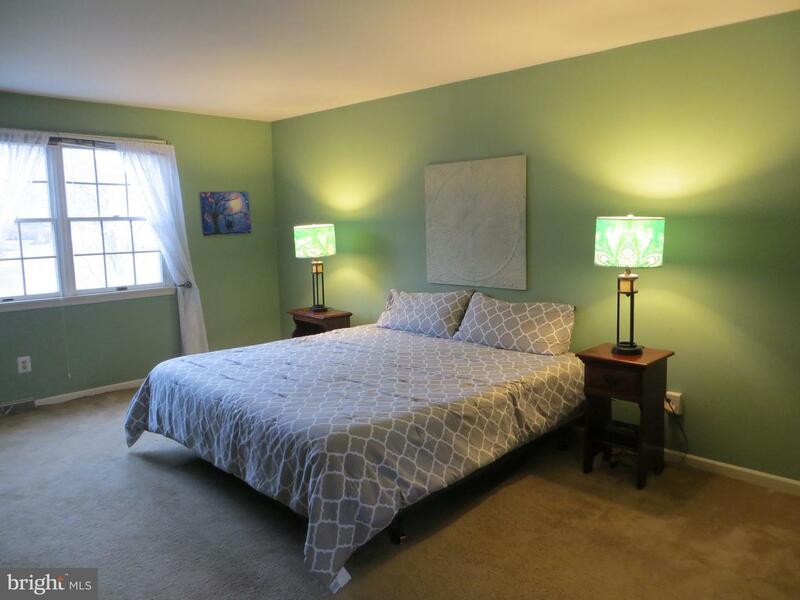 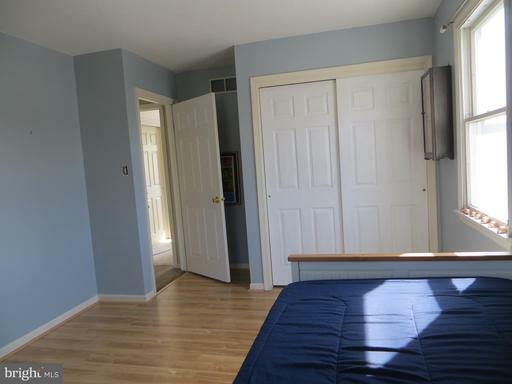 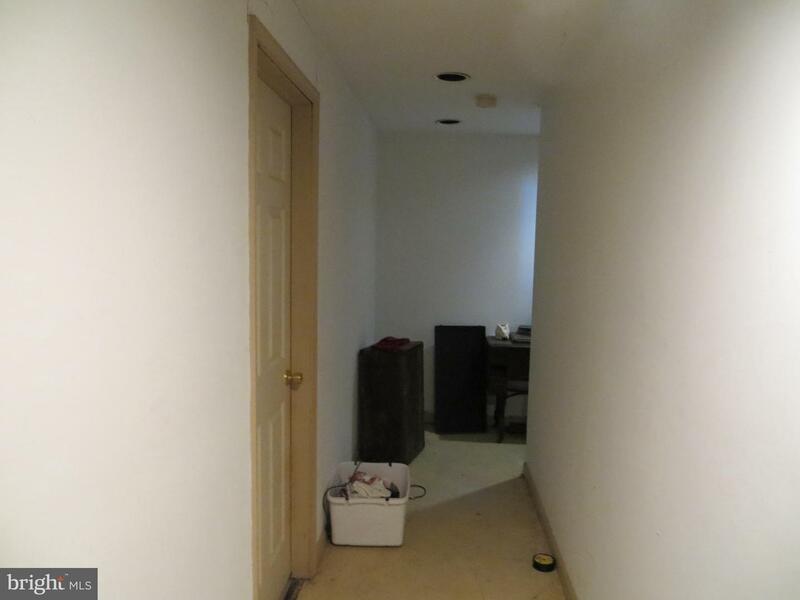 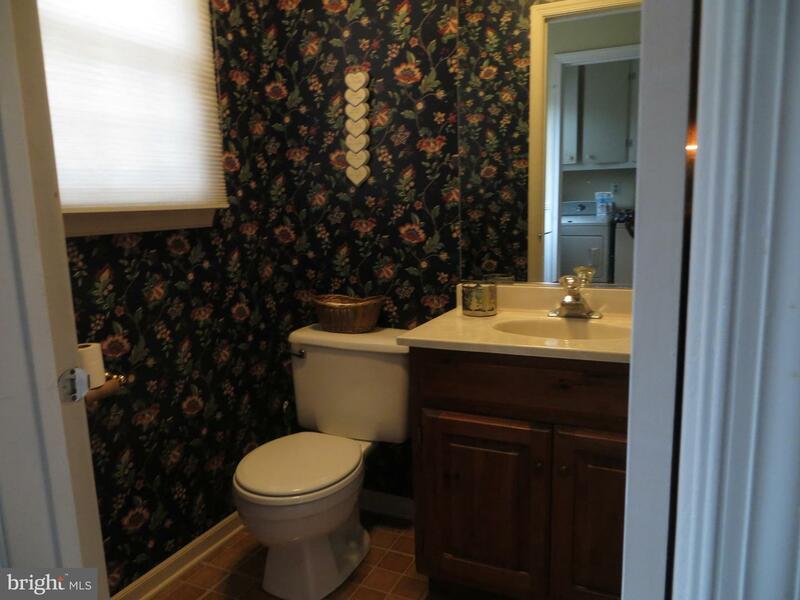 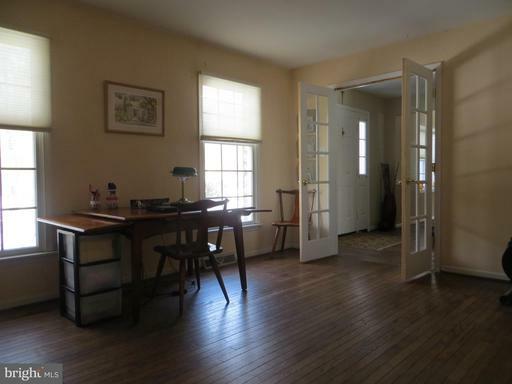 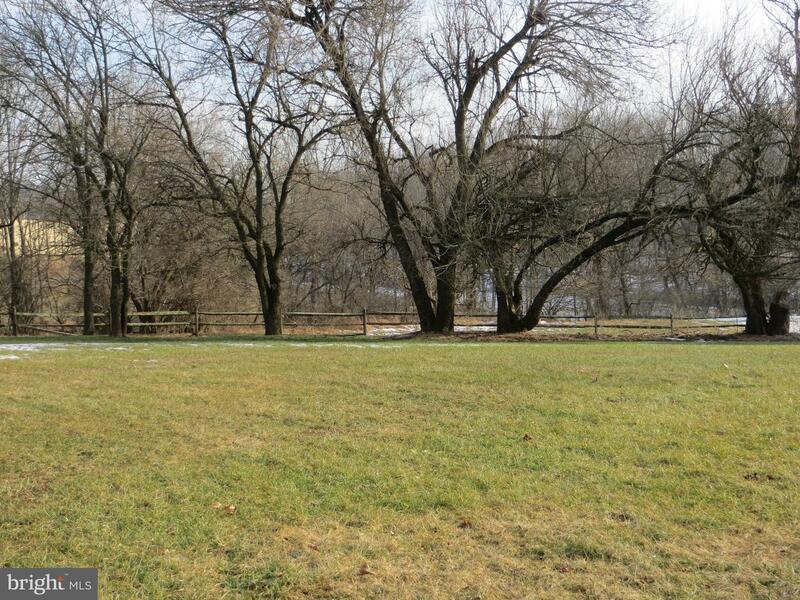 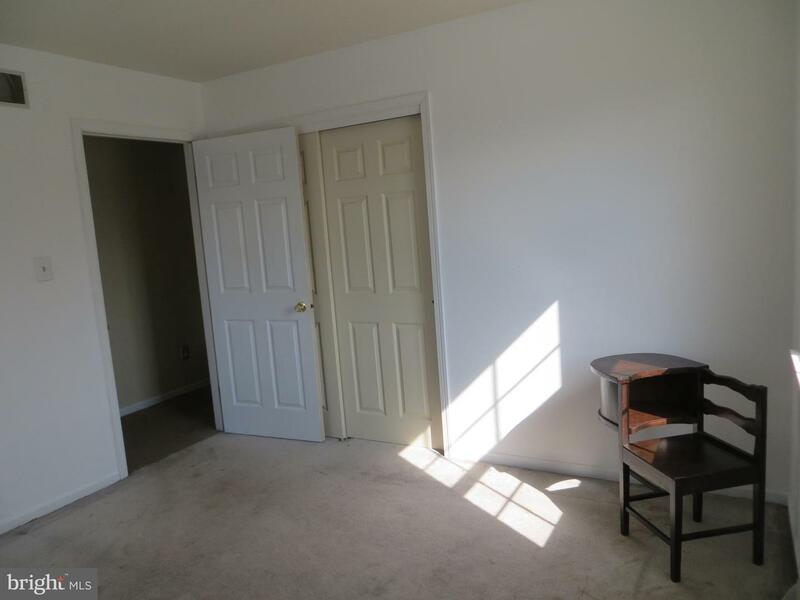 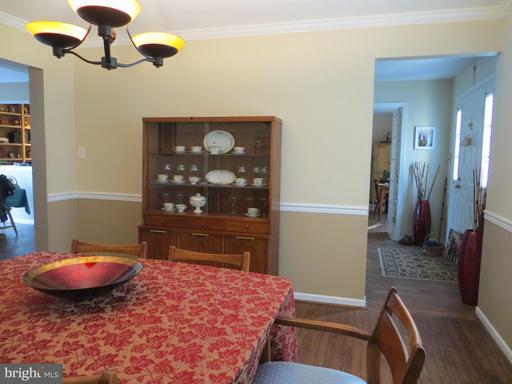 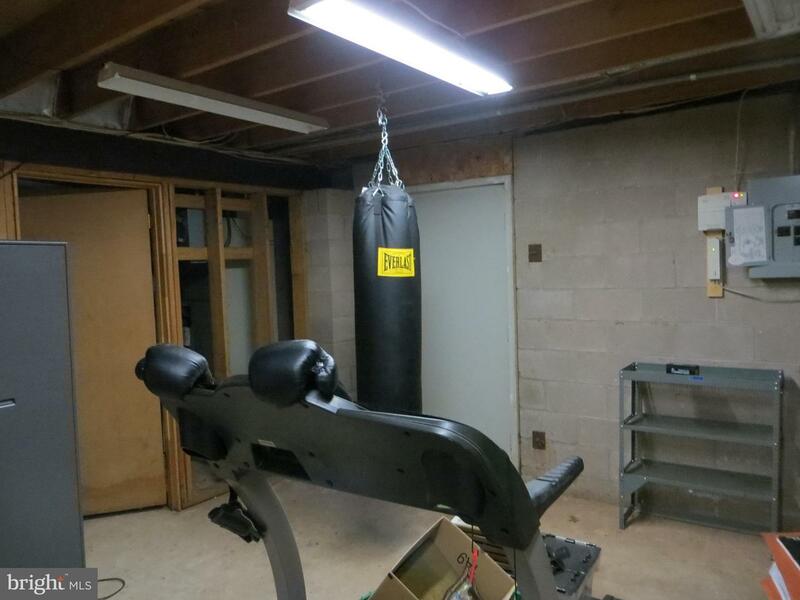 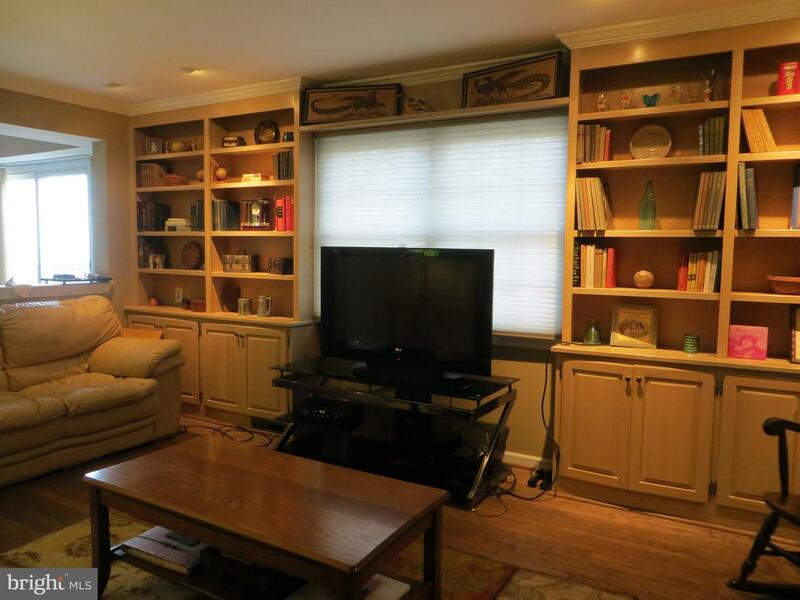 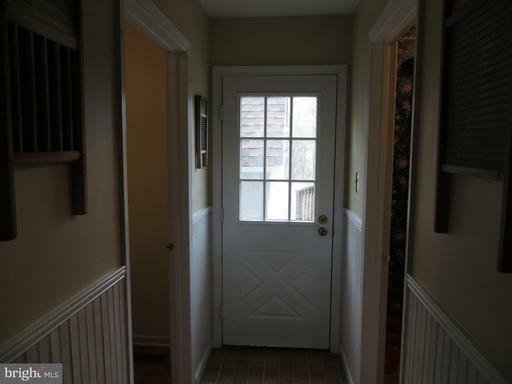 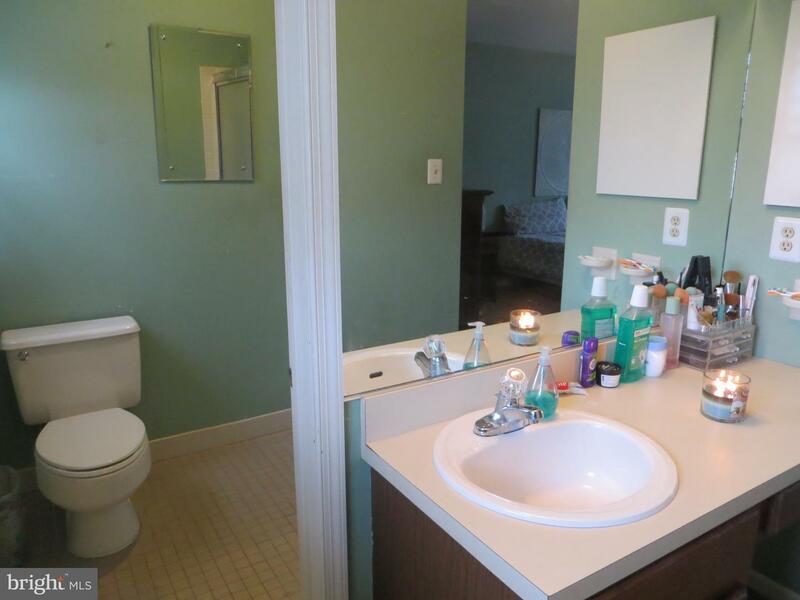 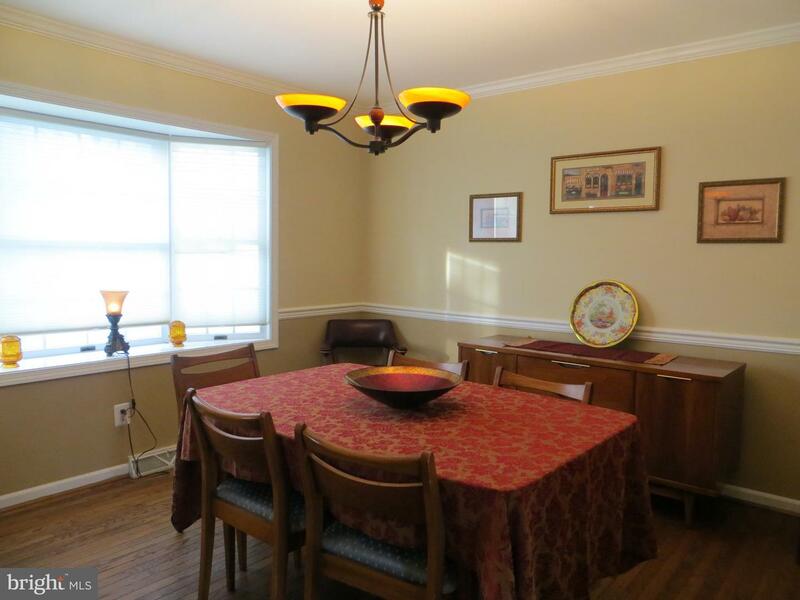 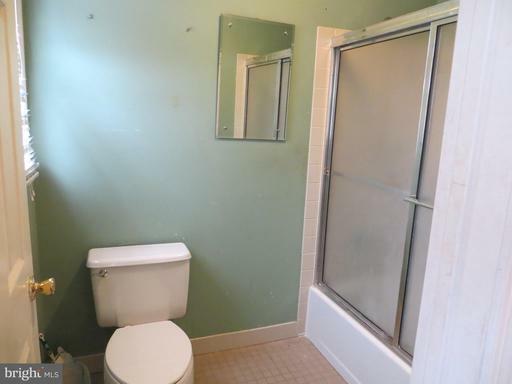 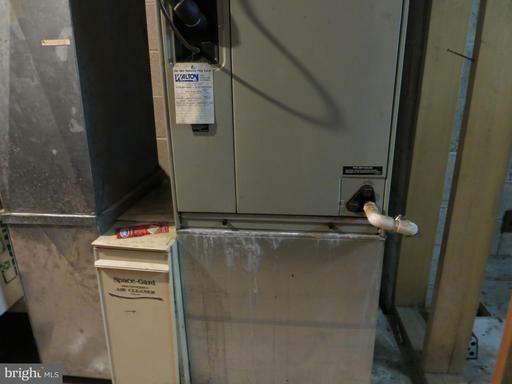 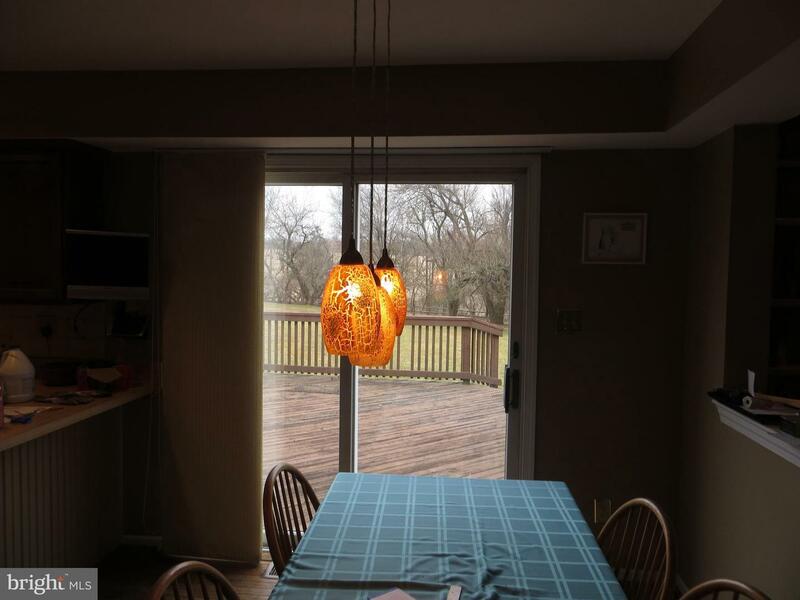 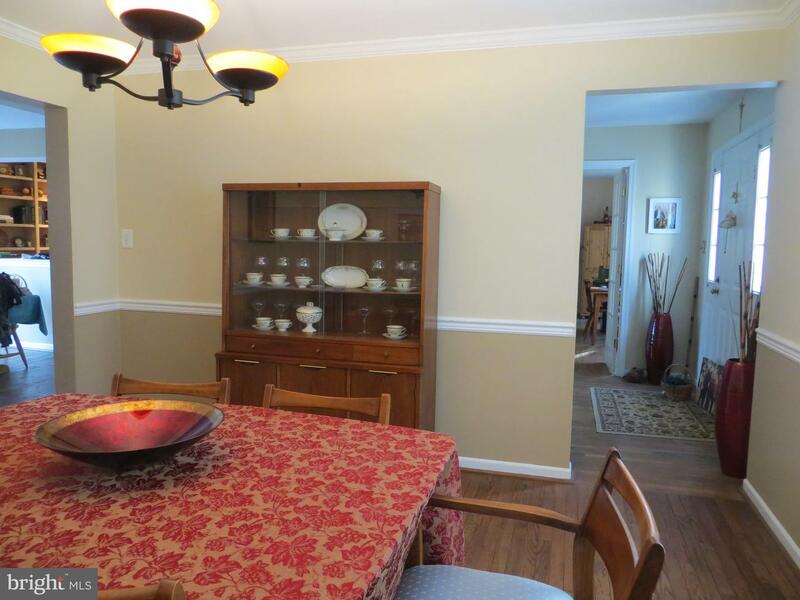 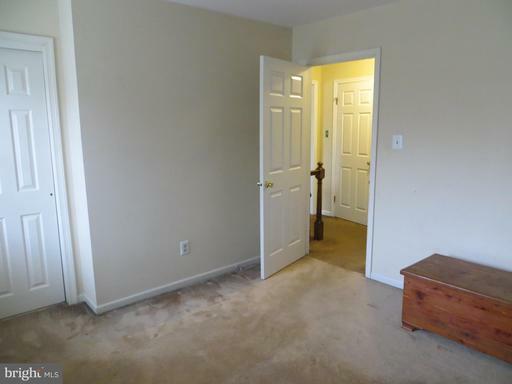 This property has a great location near parks, shopping, highway, and rail station. A 1 Year Home Warranty will be provided with the sale of the home. 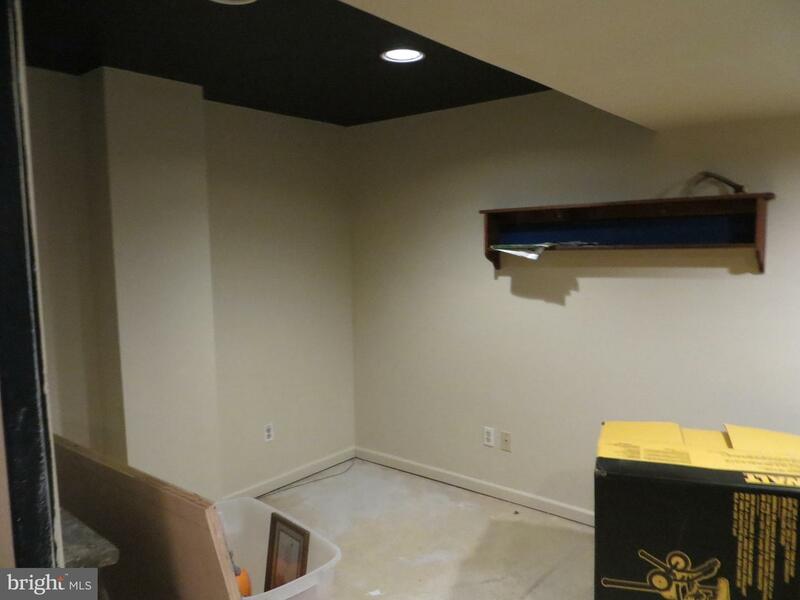 Roof last replaced 12/2012.